Jag ville göra ett lite annorlunda födelsedagskort, dvs utan den traditionella grattis-texten, utan istället en uppmaning till att njuta av åldern och visheten man fått under åren. Jag deltar med min tjej i följande utmaningar: Cupcake Inspirations, Simon Says Wednesday (Happy Birthday), Lil' Patch (ATG), Creative Card Crew (Use a die cut), Brown Sugar (ATG) och Penny's (ATG). Thank you for sharing with us at Brown Sugar. Good luck. Awesome card. Thanks for joining us at BSC. 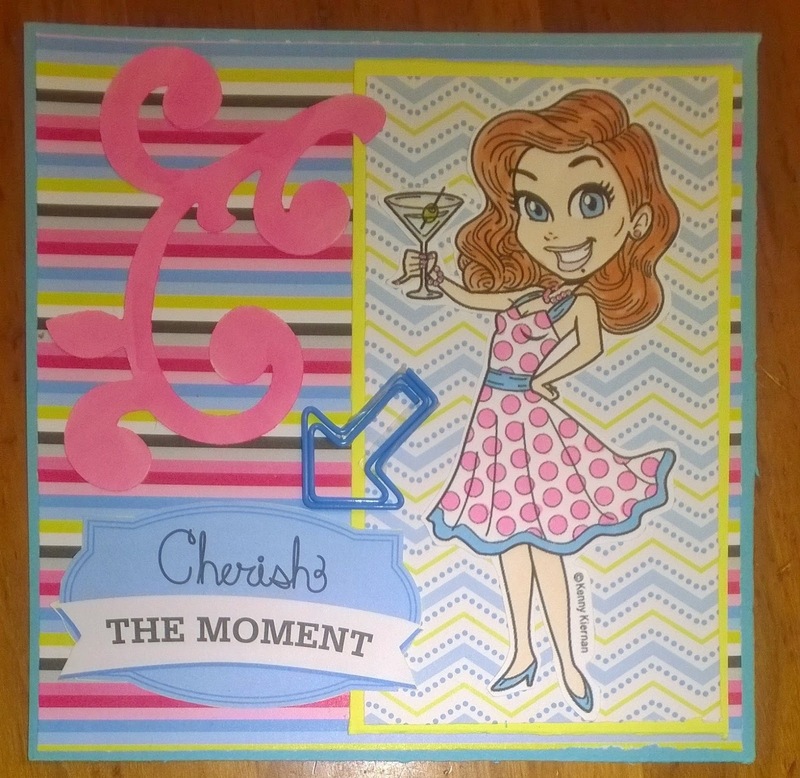 Such a pretty, but fun card! 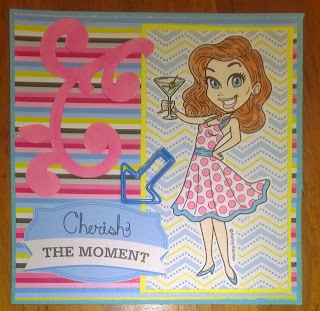 The girl image is so fun, and the patterned papers you used are perfect! Thank you for playing along with us over at Cupcake Inspirations!